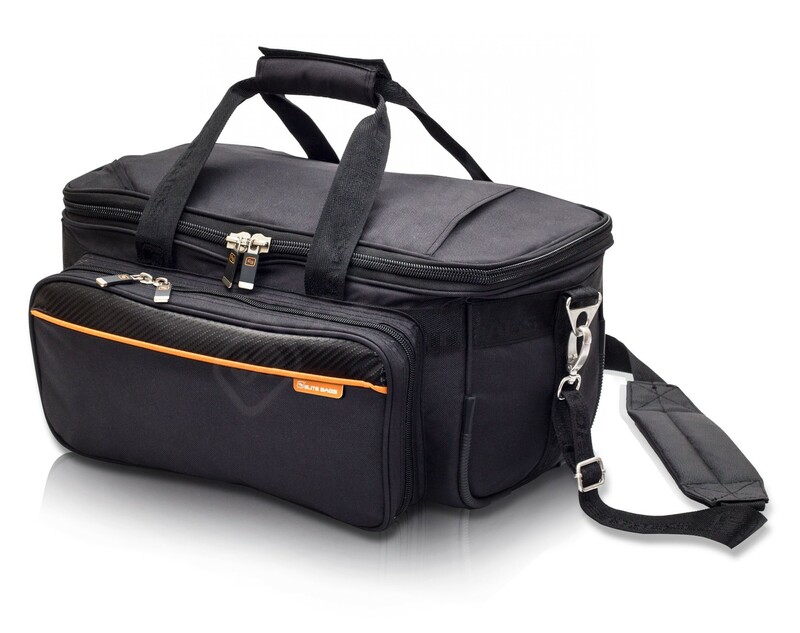 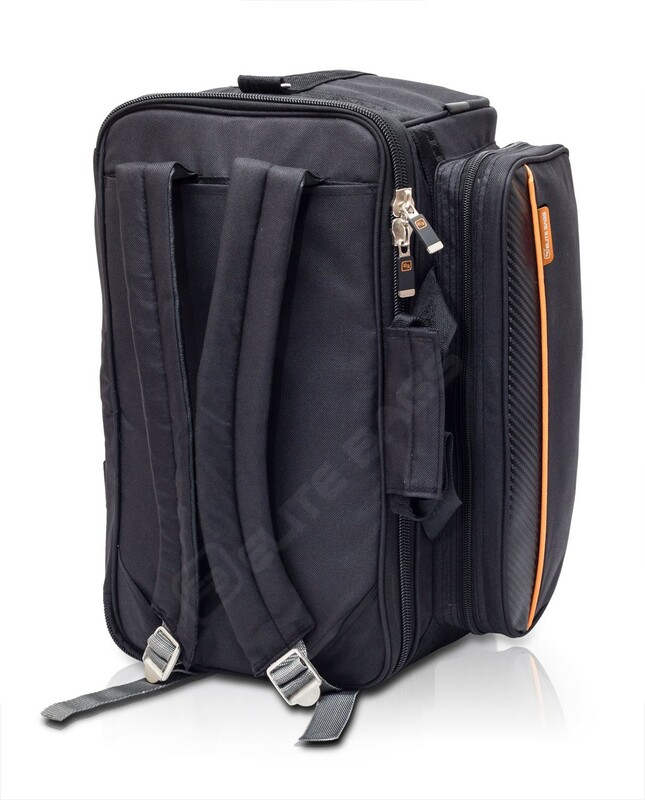 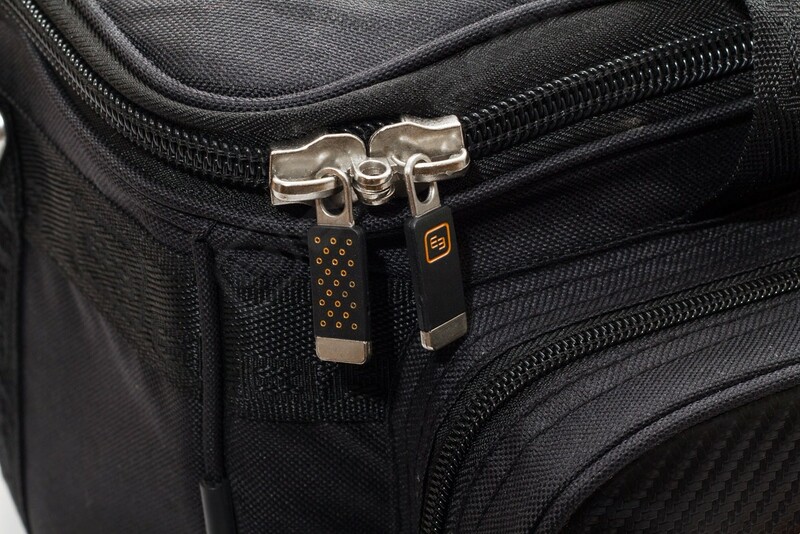 Medical bag is specially designed for professionals who have transportation needs. 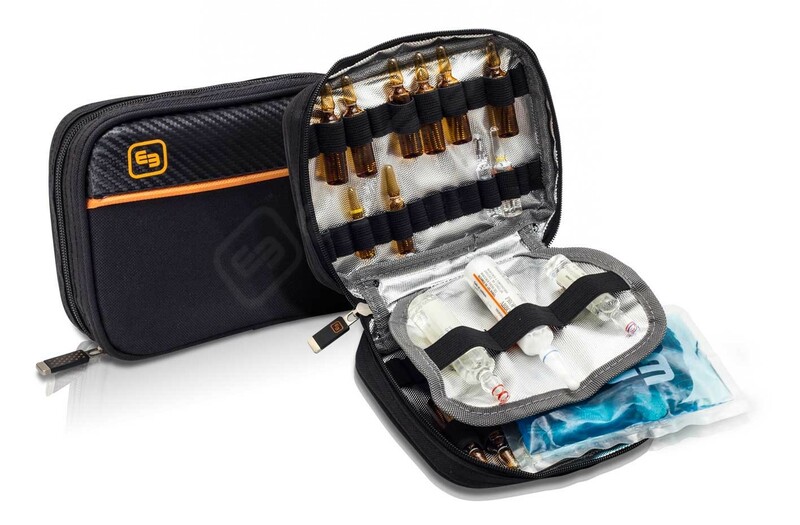 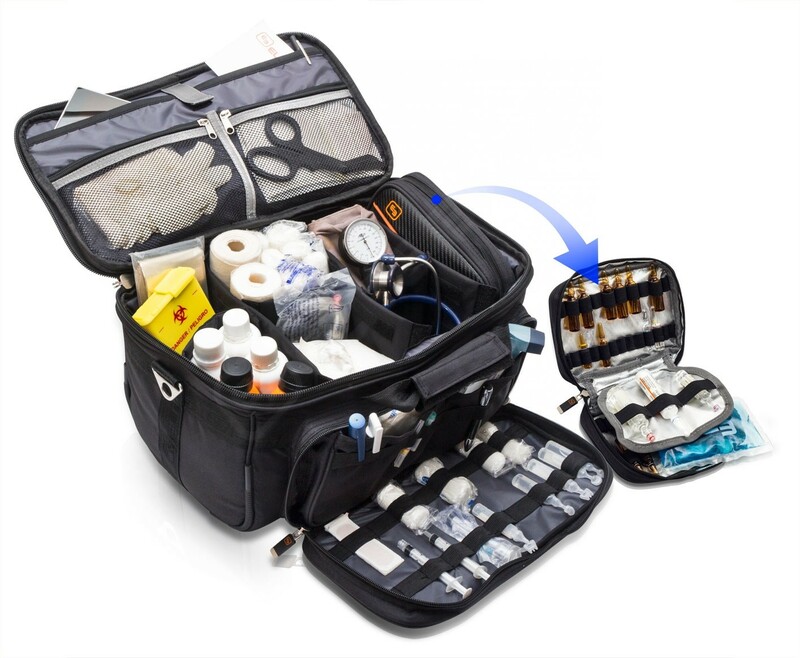 The medical bag is very convenient to organize your medical equipment. 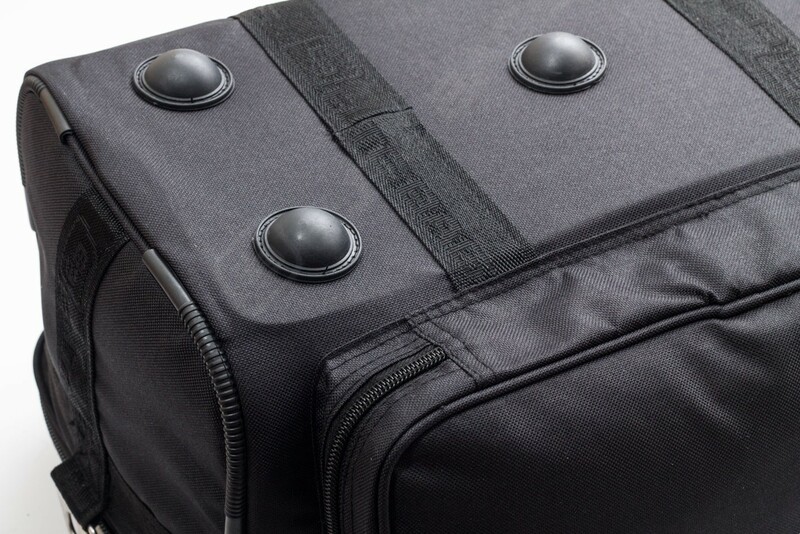 Because of its honeycomb storage system, it provides quick and easy access to all the supplies. 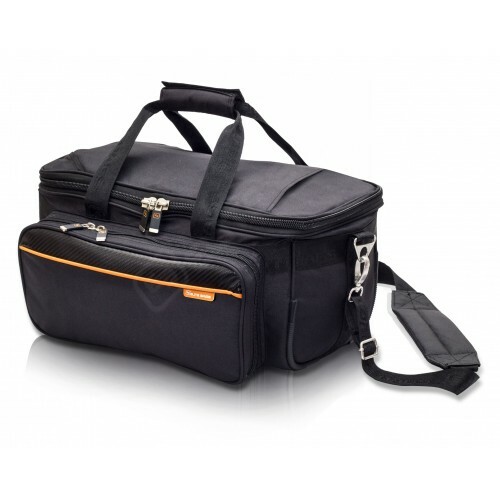 This bag is also perfect for other purposes, such as physiotherapy or home care, due to its compact size and versatility.